On the other hand, if you’re planning to retire and downsize, what’s the best move for you? What type of properties are likely to be popping up in your neighbourhood in 10, 20, or 30 years? Using population projection data from Statistics New Zealand, we have created a website where people can get a glimpse at the makeup of their suburb over time, by selecting the year (up to 2043) and location to see how it will change over time. In addition, users can get a quick overview of the change on an interactive map. Wellington City Council data was used to measure developability of each suburb and the amount of long-term planned investment, giving users the ability to see a score from 1 to 5 showing the extent of change in a selected suburb. 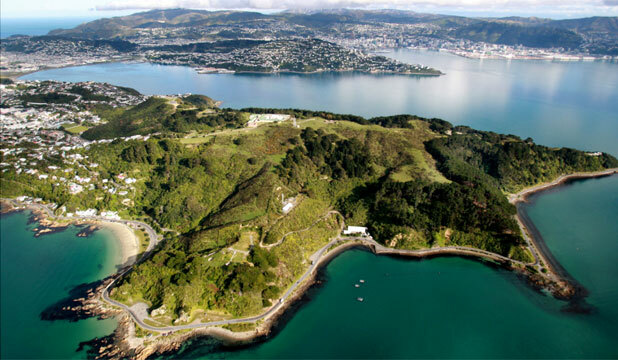 There’s potential to overlay other data such as rent and property values, planned public transport development, and climate change projections such as sea level rise, to help paint an even clearer picture of suburban Wellington in the future. This model could also be replicated for others cities around New Zealand.